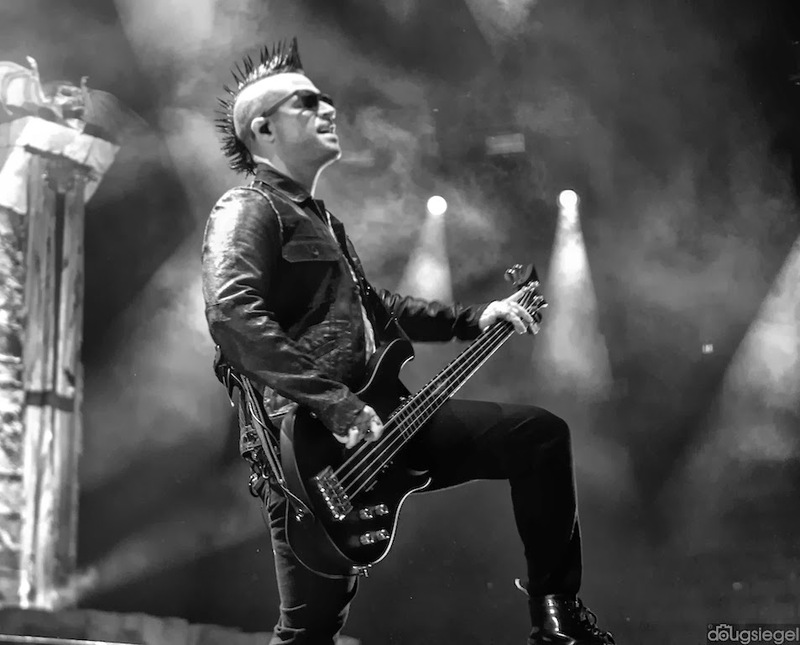 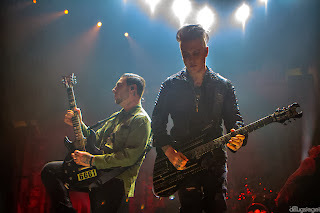 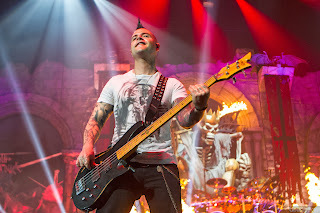 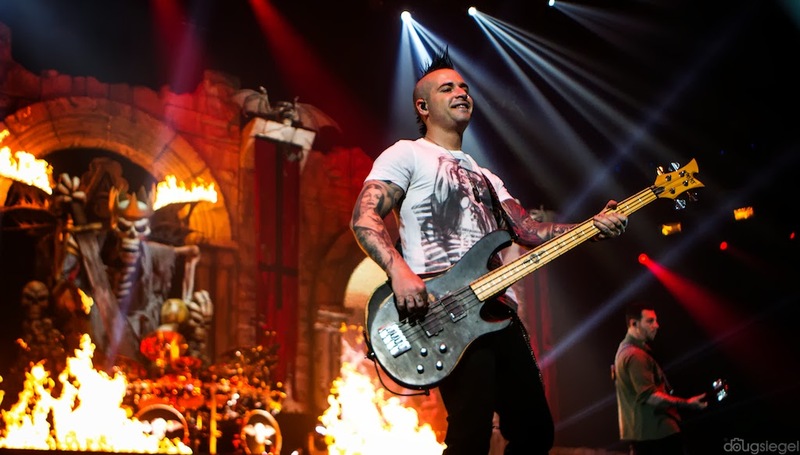 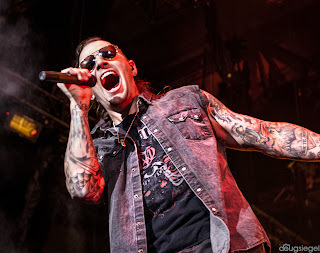 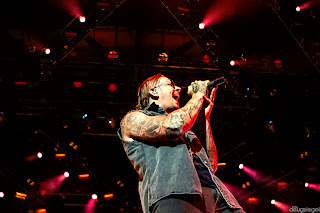 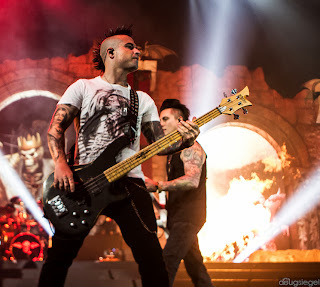 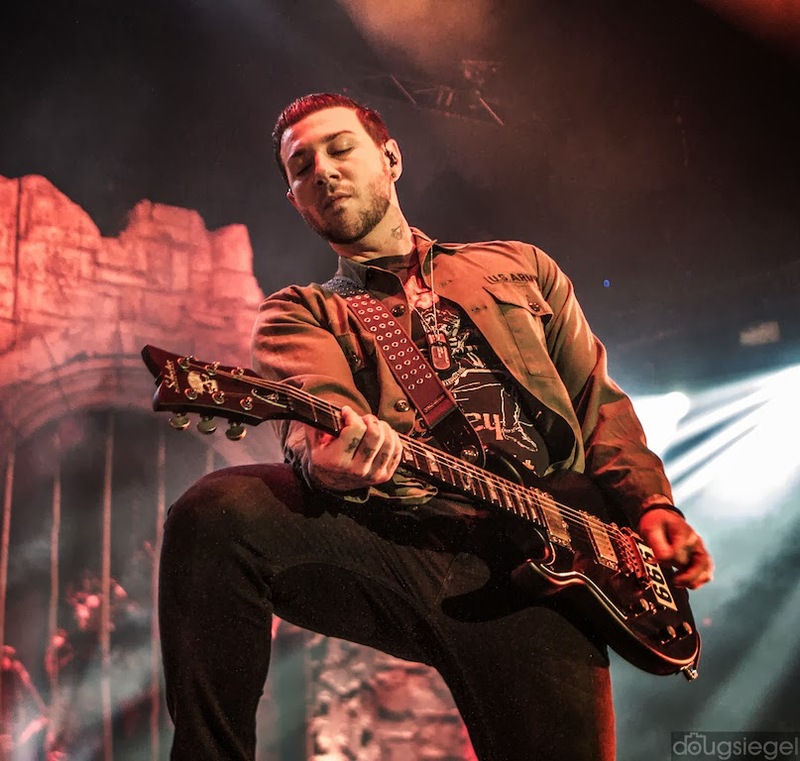 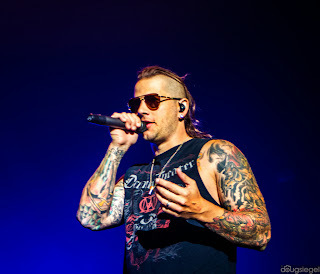 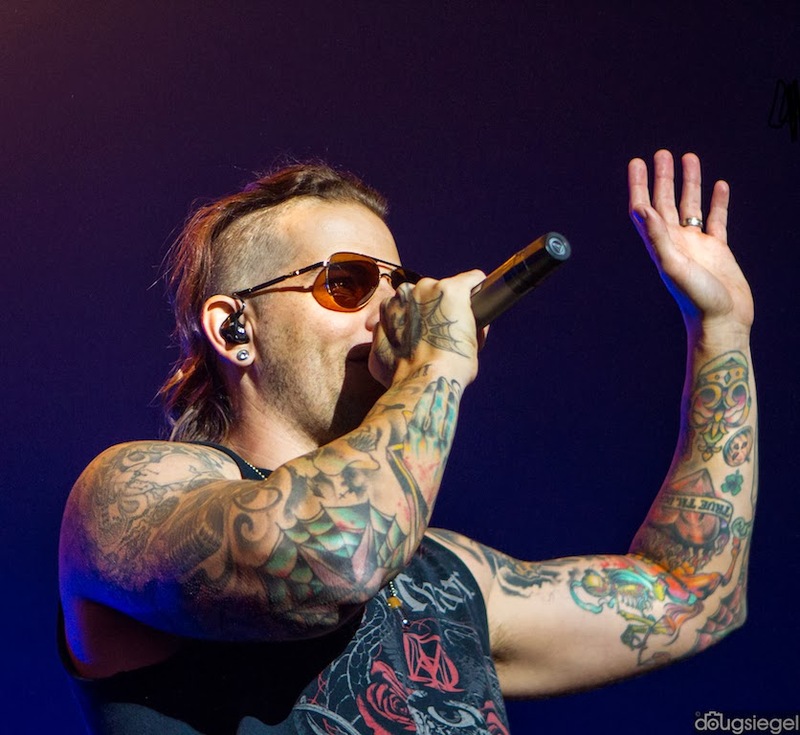 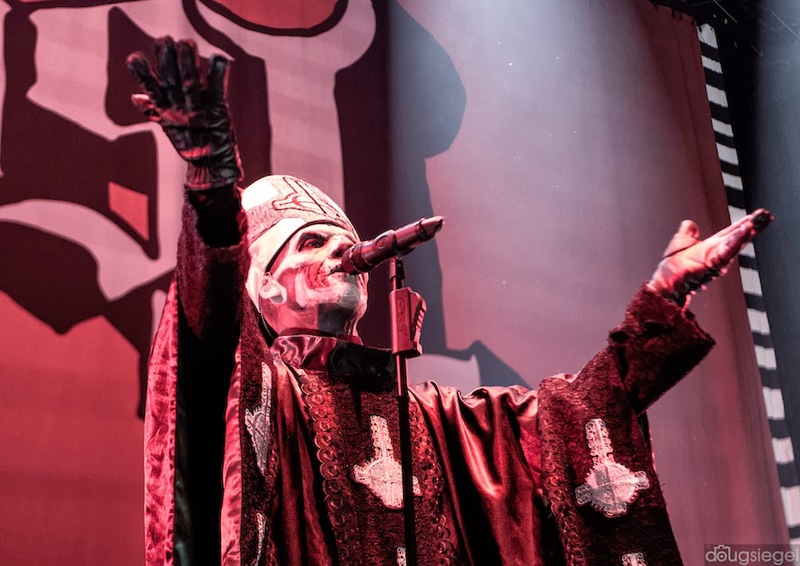 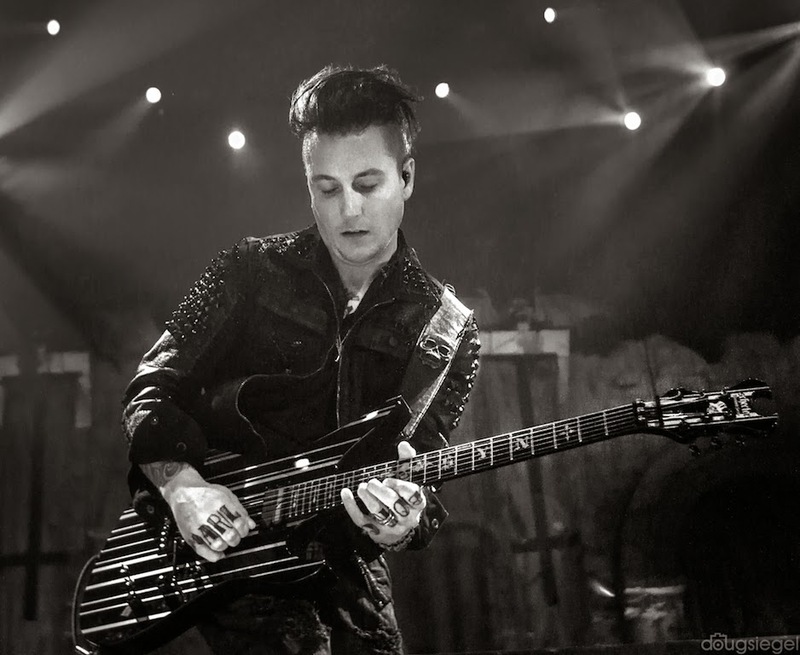 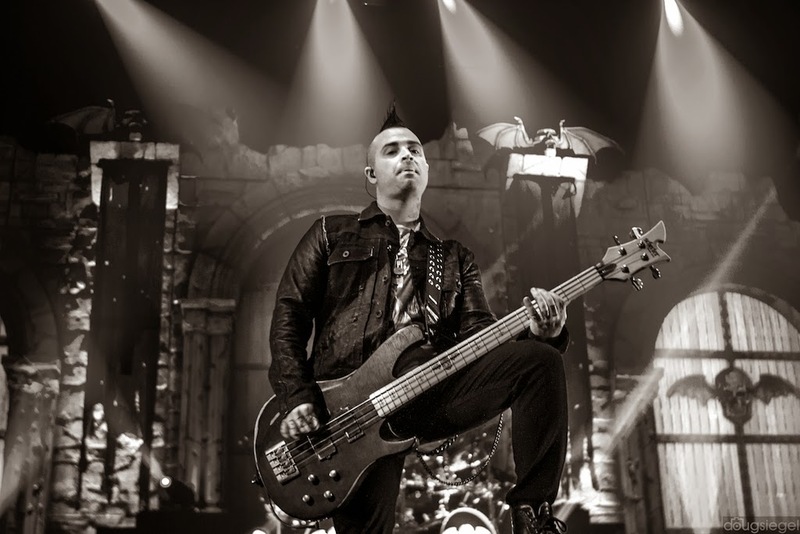 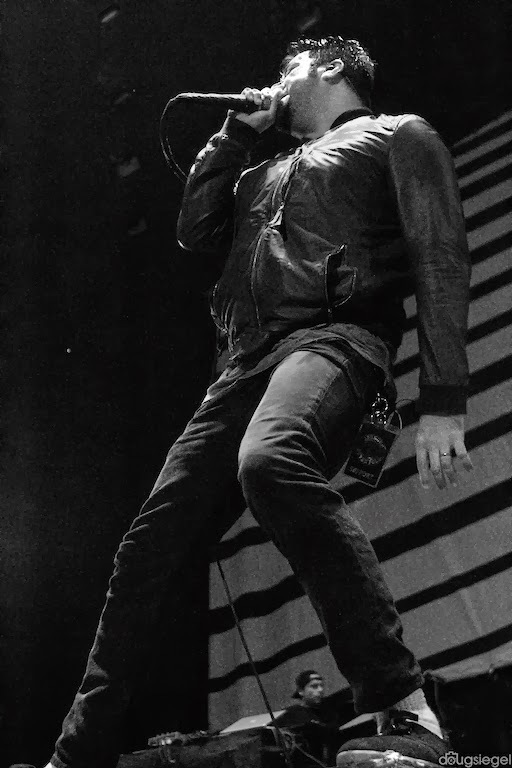 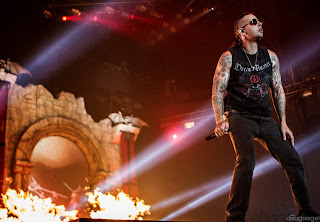 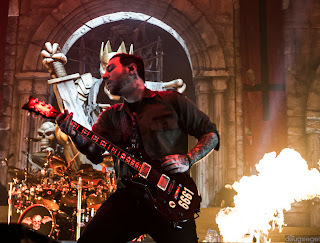 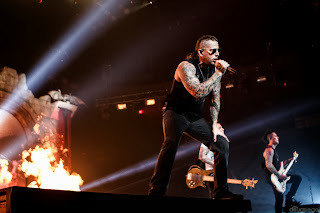 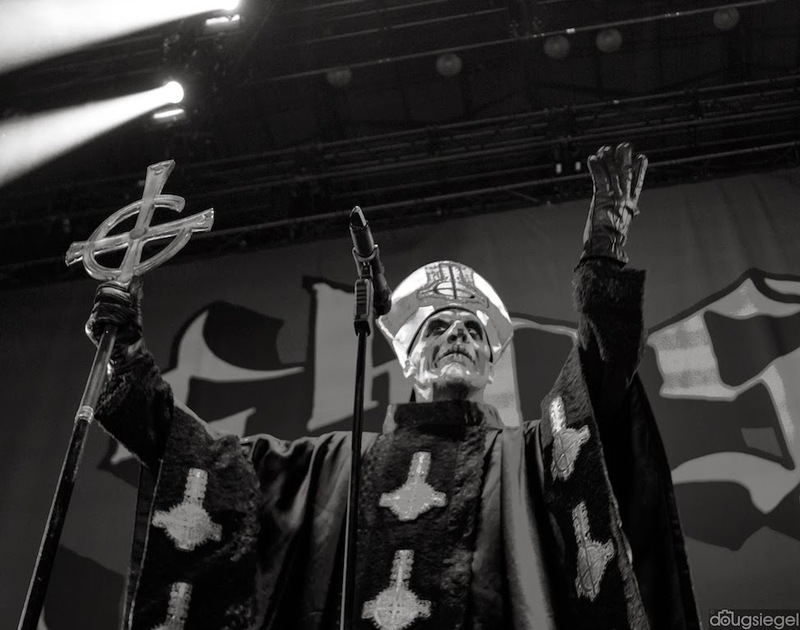 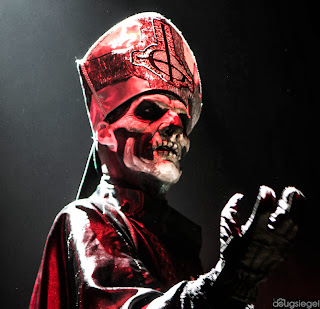 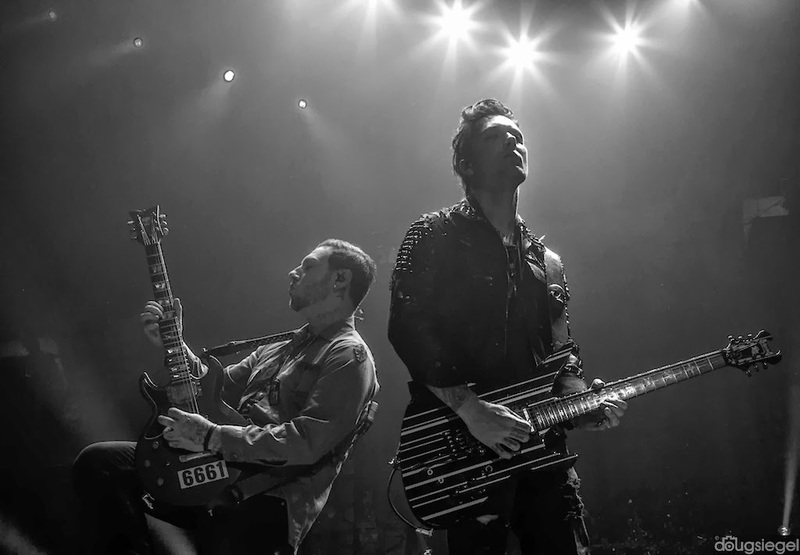 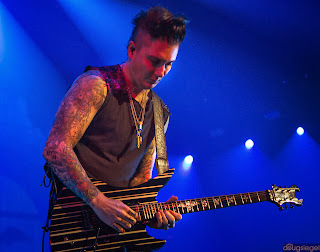 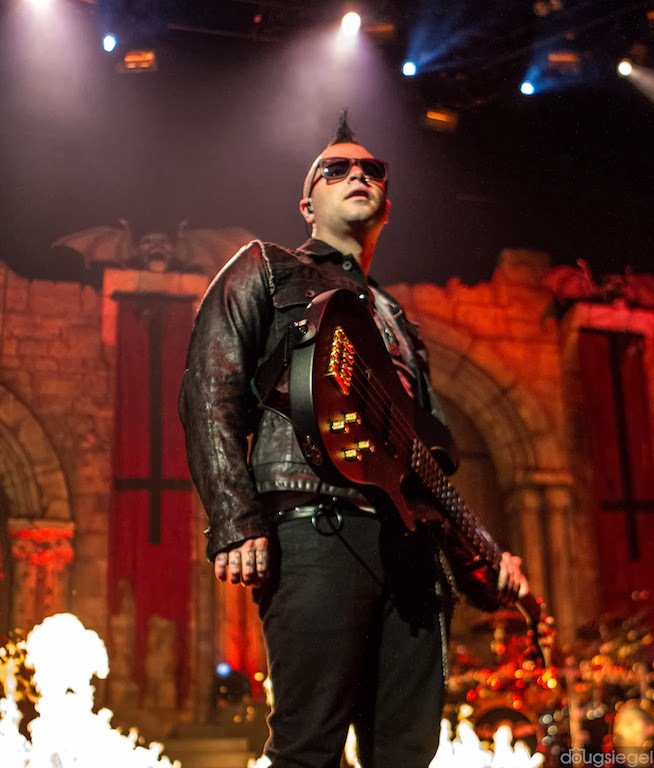 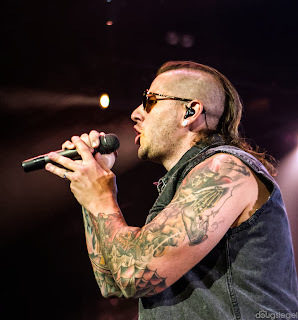 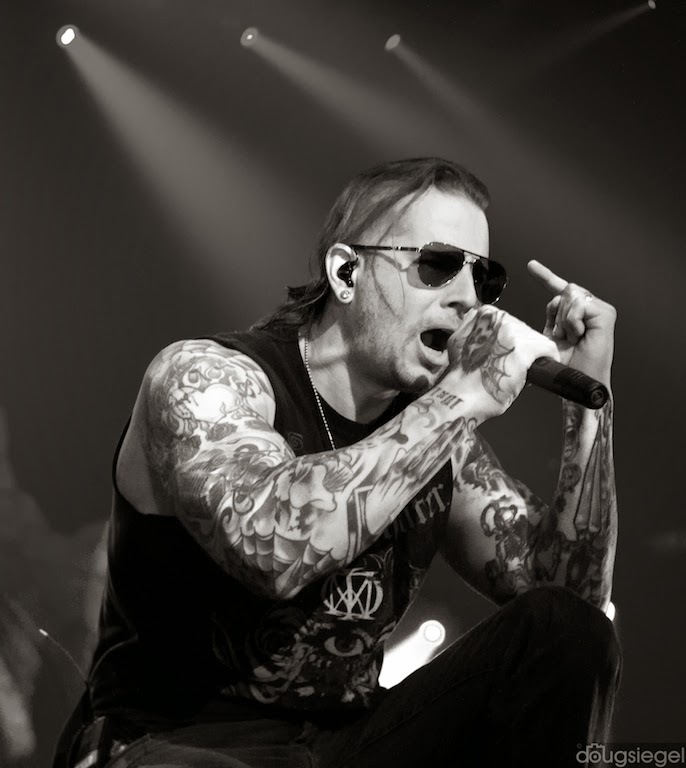 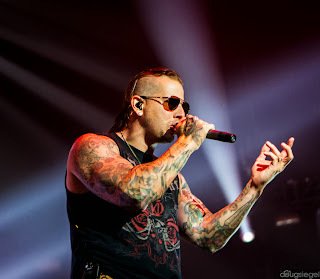 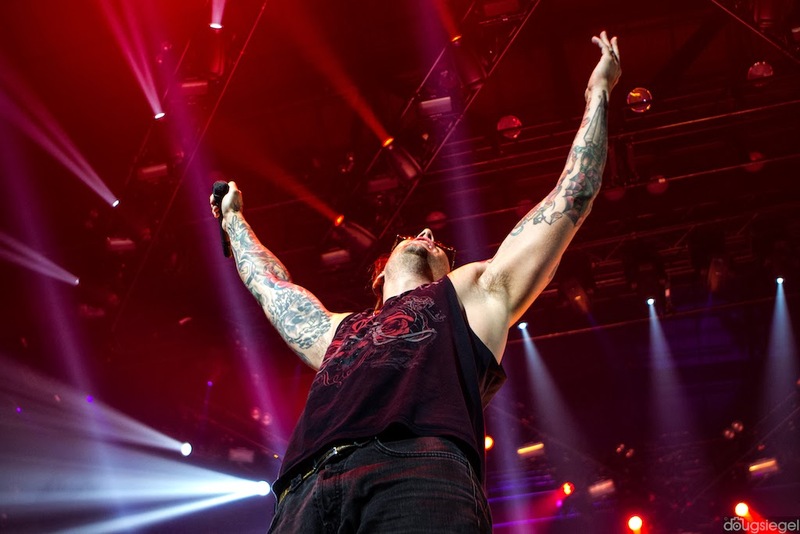 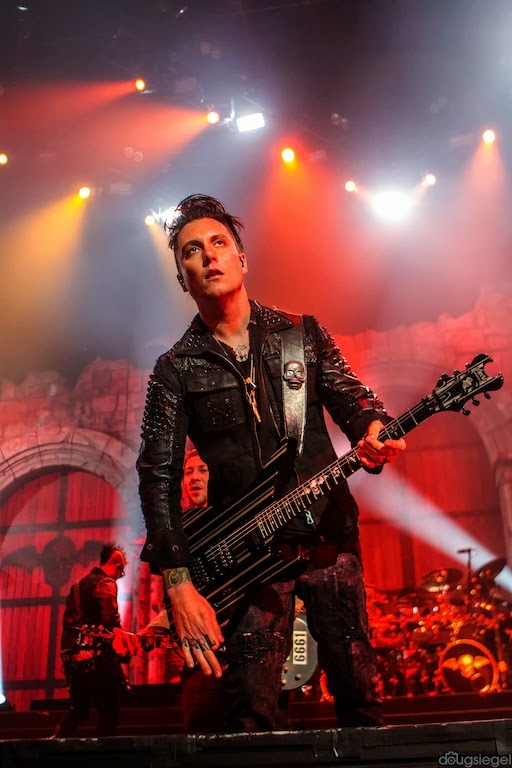 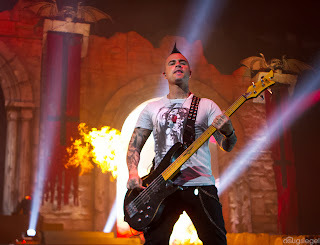 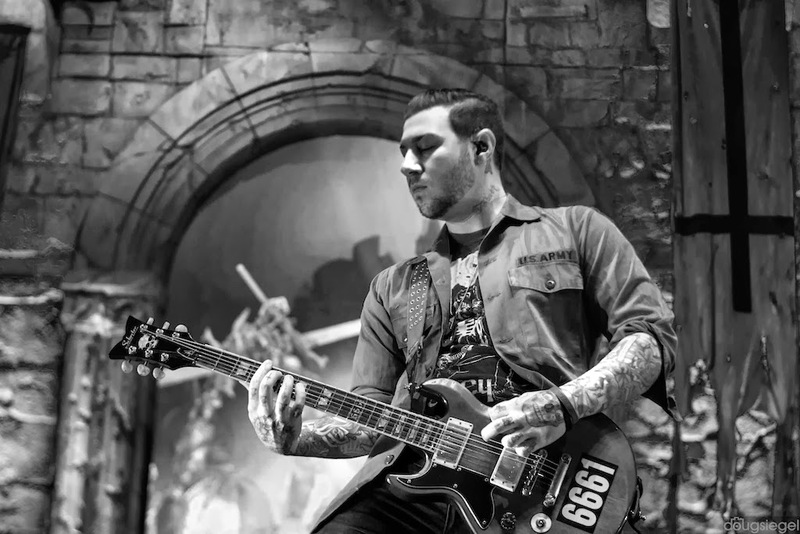 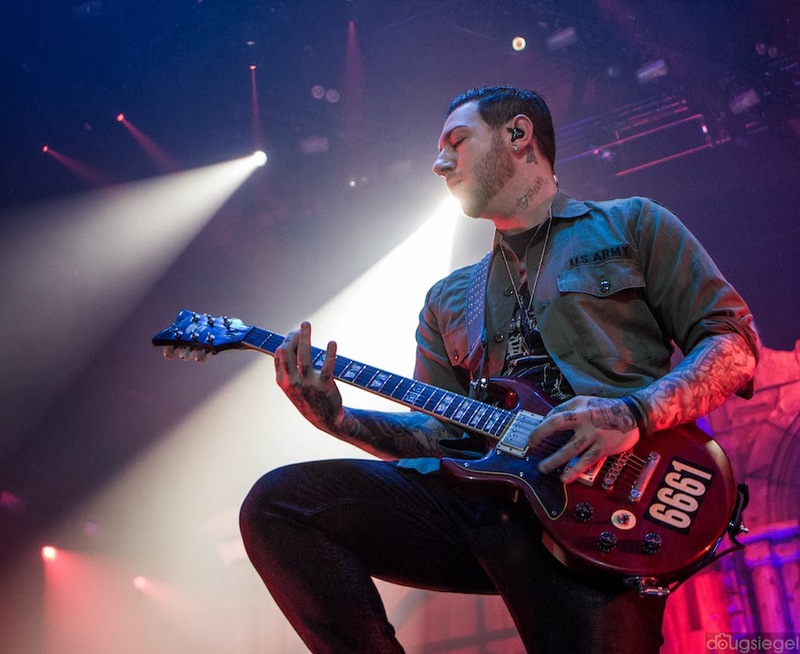 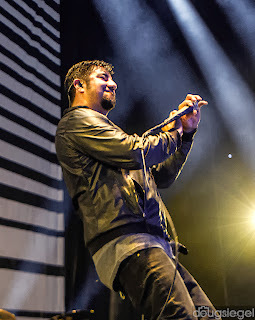 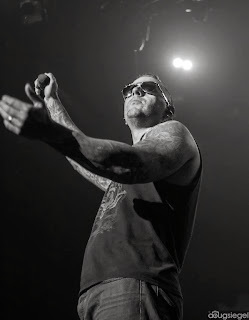 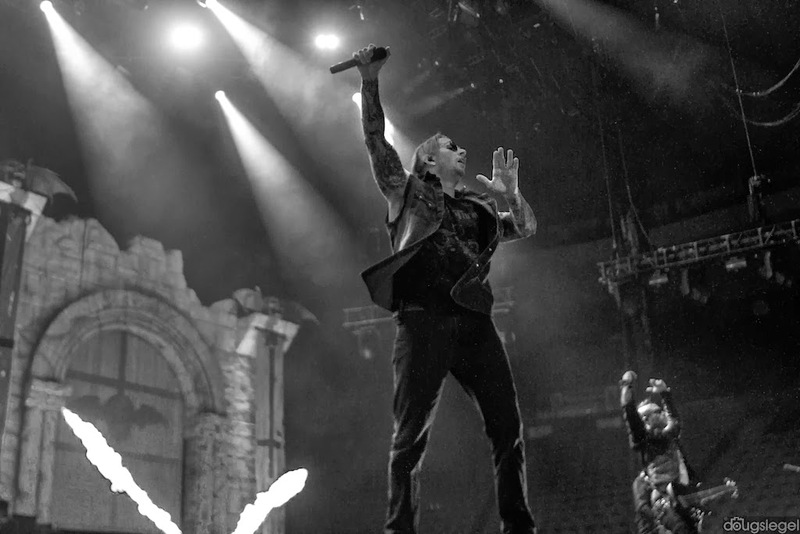 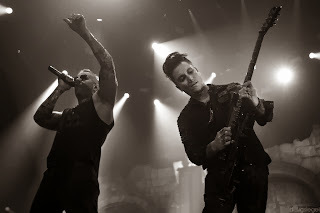 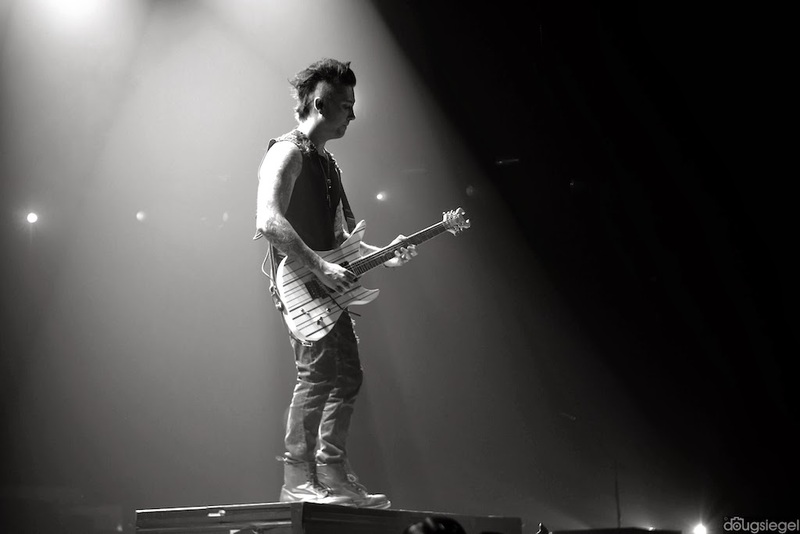 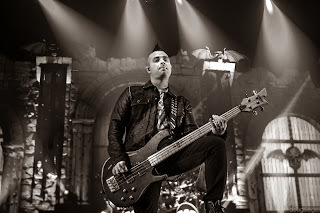 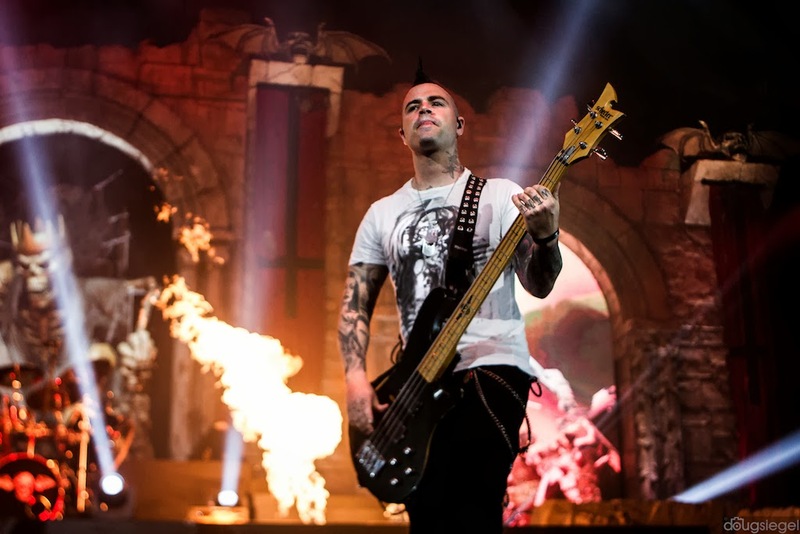 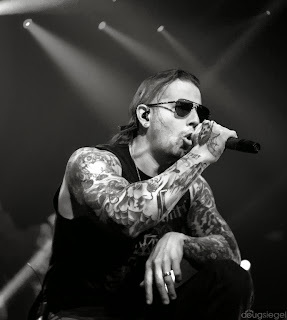 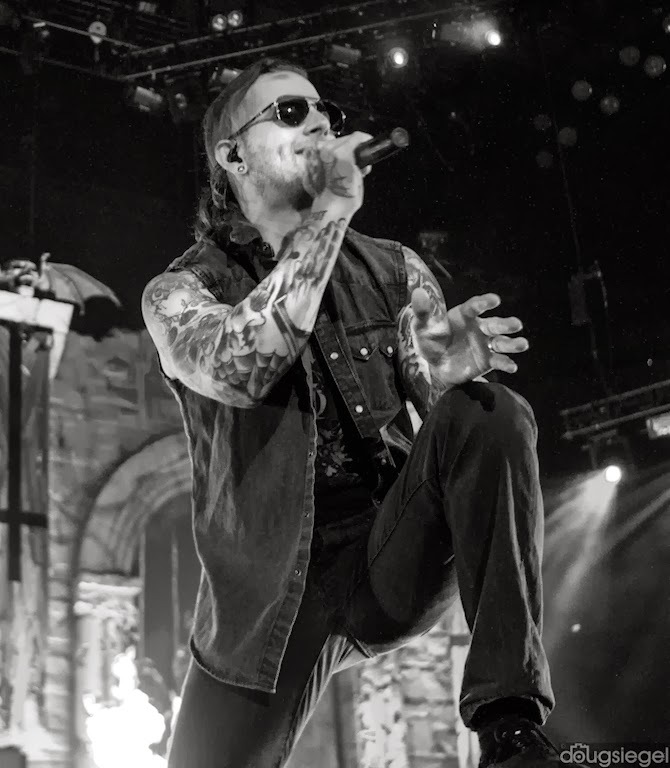 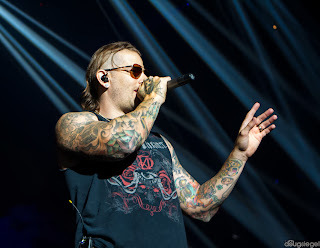 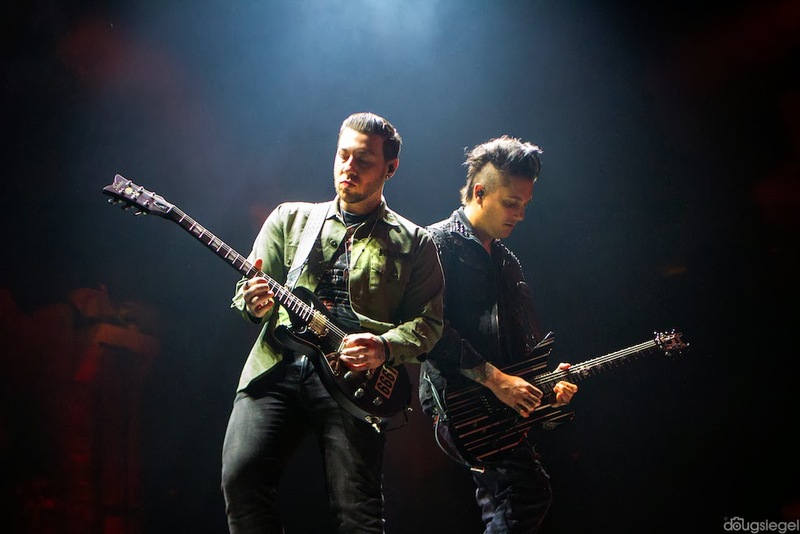 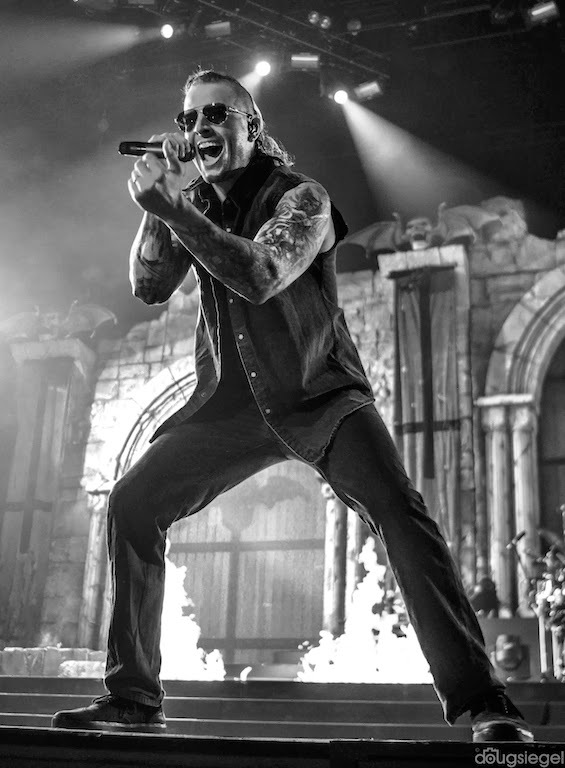 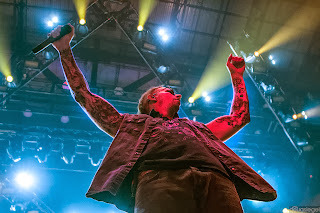 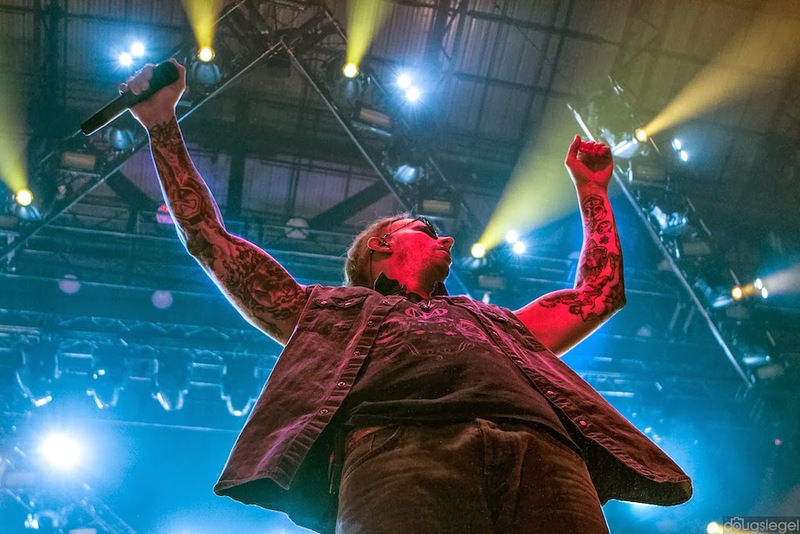 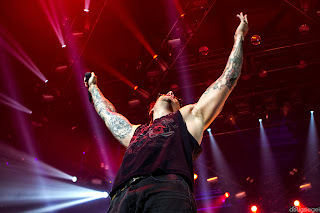 A7X headlined the Hail to the King Tour at US Bank Arena on 10/6/2013. 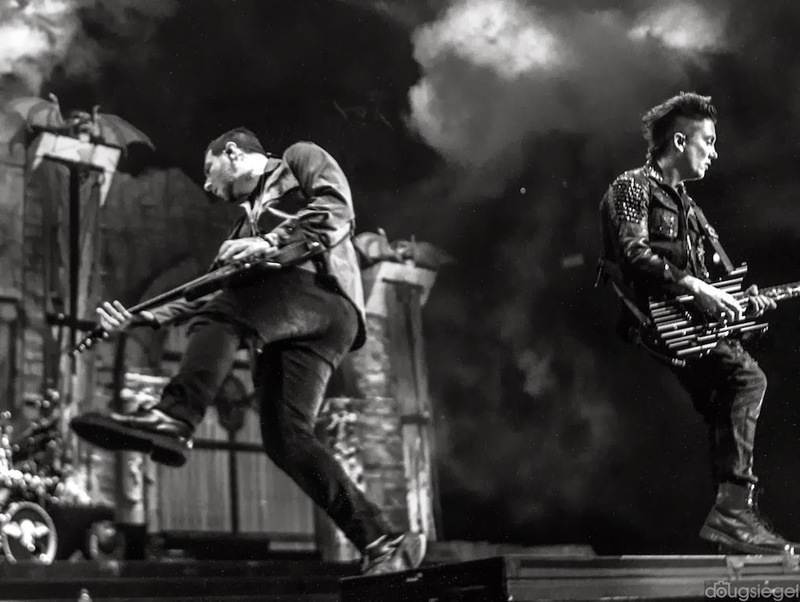 All I can say is these guys are good at what they do! Rock, pyrotechnics, fireworks, explosions, more fire and a sold out crowd of loyal fans makes for a rockin' Sunday night of music. 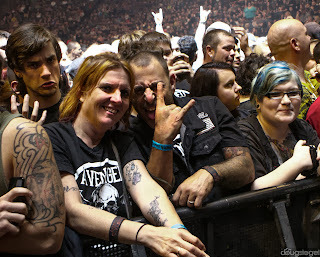 I spoke with several people while waiting to shoot the show in the pit who traveled from all over the place to see the event. 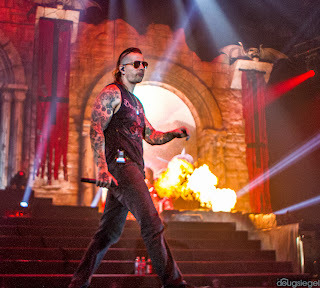 Post show I felt as if I had a sun burn from all the fire emanating from the stage. 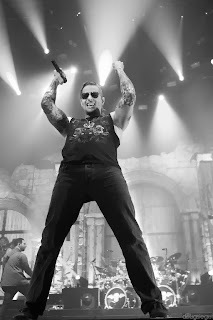 I knew very little of A7X before tonight except that they hail from Huntington Beach (an old hangout of mine) and Portnoy of Dream Theater used to be their drummer. 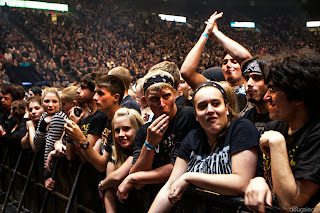 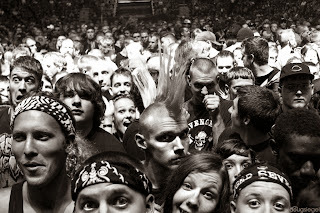 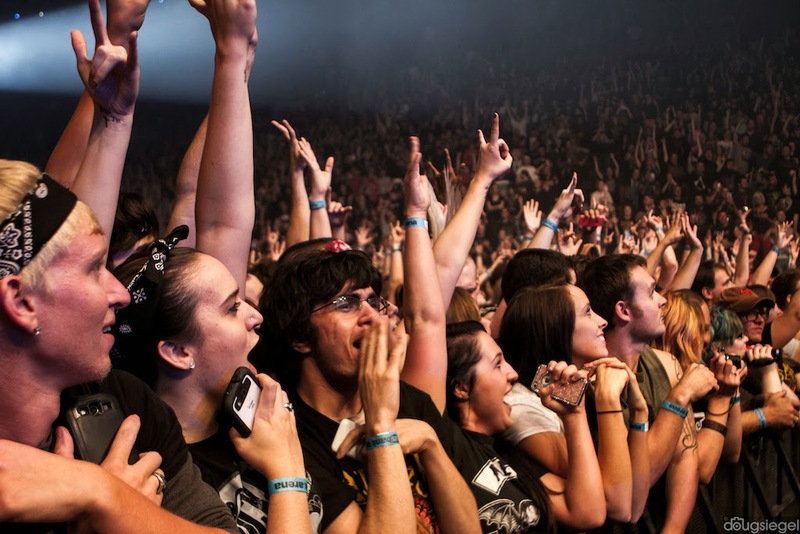 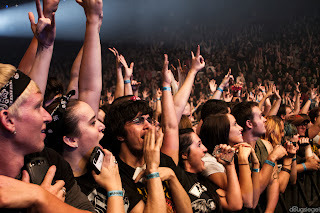 A7X has the most loyal hard rock fan base that I have seen in some time. 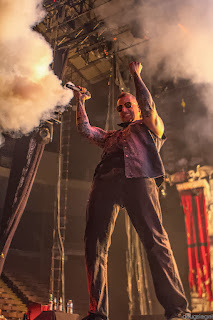 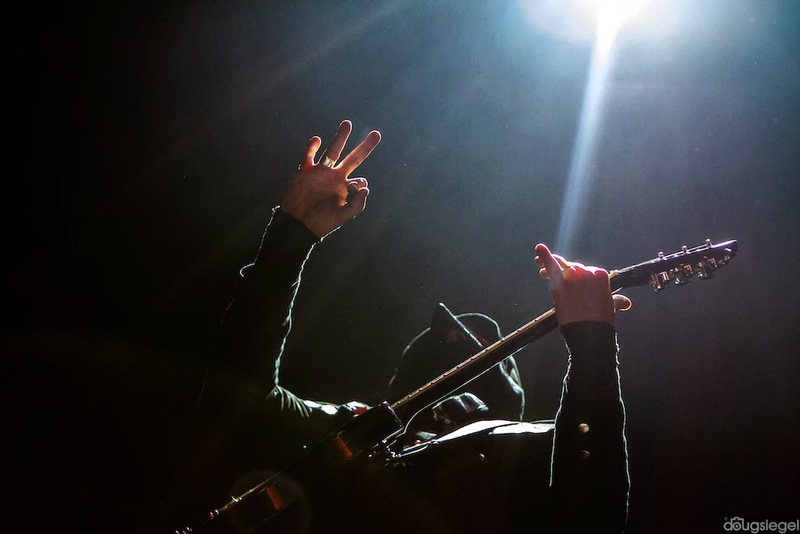 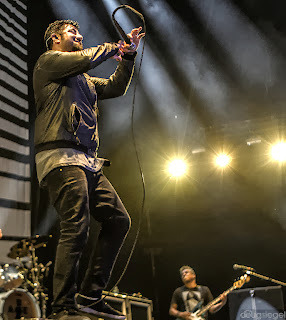 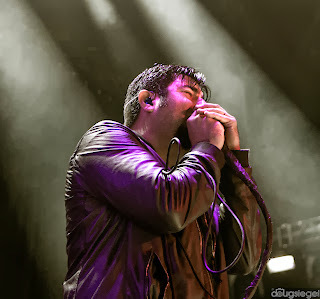 Check out more of the photos from this show at Cumulus Radio 96 Rock and iheartradio.